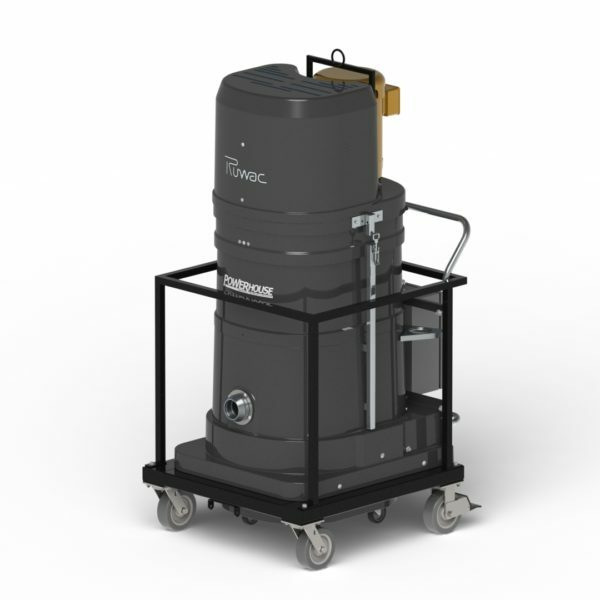 At Latta Equipment, we offer Ruwac reliable industrial vacuums that include state-of-the-art MicroClean filtration technology and also possess excellent durability. 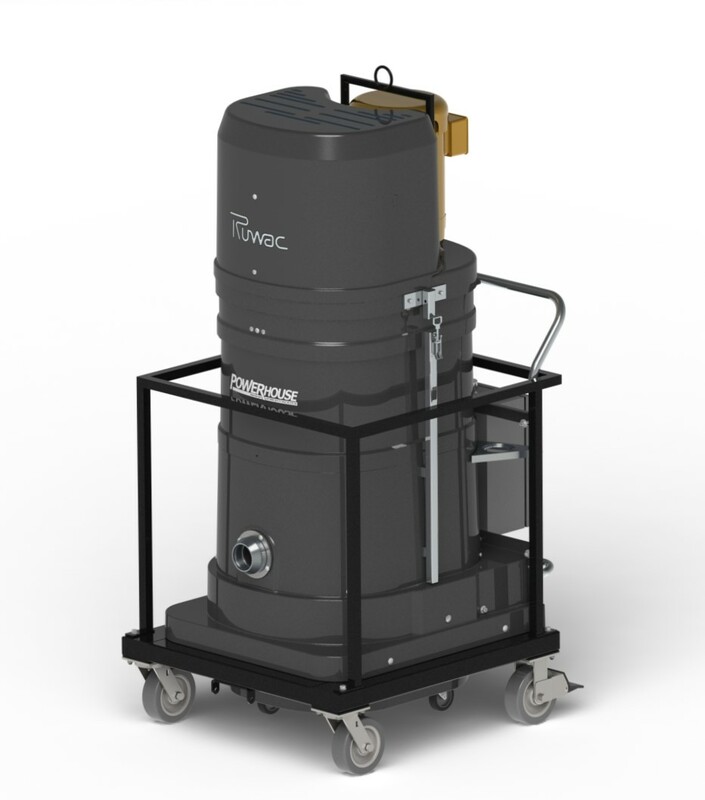 Our Ruwac concrete dust vacuum systems are perfectly designed to handle those work environments that accumulate fine, irritating concrete dust and powder. Each of the vacuum cleaners we offer includes the same advanced technology and can be customized to match your specific requirements. All systems available with certified HEPA filtration. The Ruwac brand is dependable and the dustless vacuums they produce are utilized extensively in the concrete industry. They are perfectly suited for use with concrete grinders, crack saws, scarifiers, blast machines and other equipment. 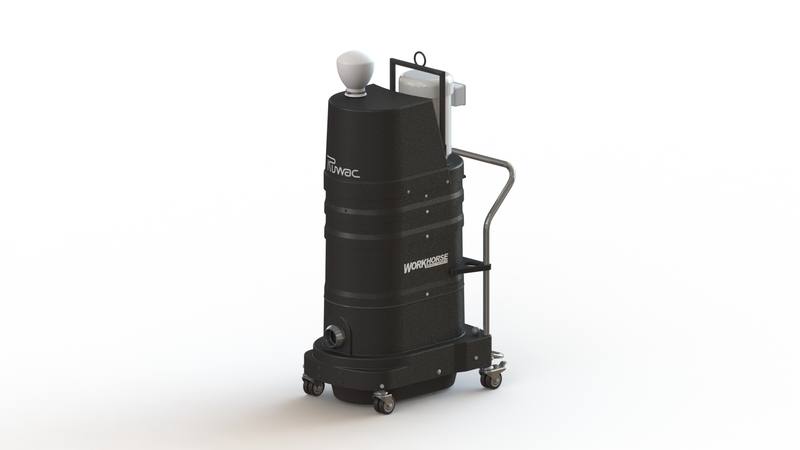 The dust collector models we offer include the DS1400 (along with the DS1400 Bagger Vac) and the DS2720-CON. The DS1400 series is suited for the following applications: multiple operators, (2) 7″ grinders w/2″ x 25′ hoses, crack saws and large floor grinders. The DS1400 Bagger Vac is powered by a 5 HP TEFC motor and 3000 CFM multi-stage turbine blade. The DS2720-CON model is a high performance and compact unit suitable for use with multiple operators. Very effective for grinders up to 44″ and up to (4) 7″ hand grinders. It offers complete portability for everyday use. 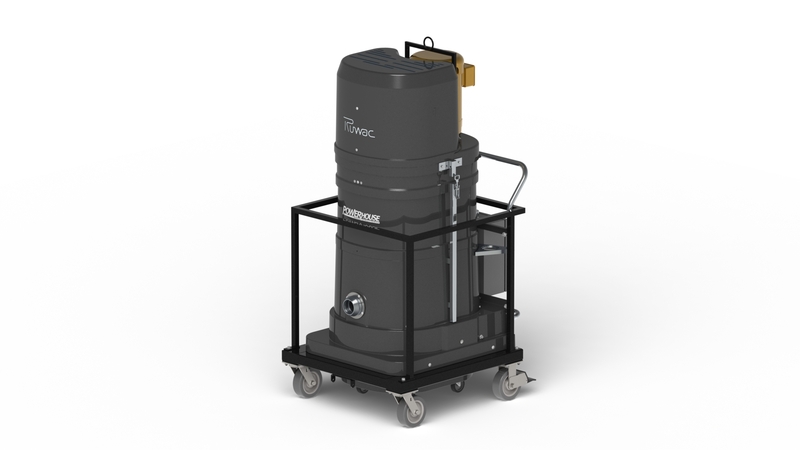 The models perform at 506 CFM with a 10 HP TEFC continuous duty motor all contained within a rugged housing. Along with the quality products we provide, we also offer our clients design layout services and onsite demonstrations as requested. Call us today at 704-752-7944 to discuss your concrete dust vacuum requirements.